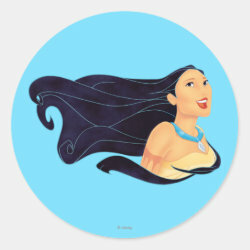 Can you paint with all the colors of the wind? 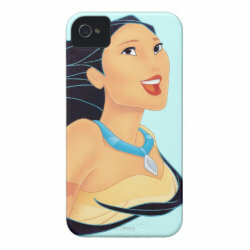 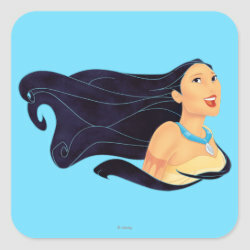 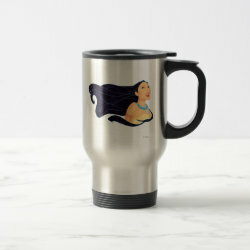 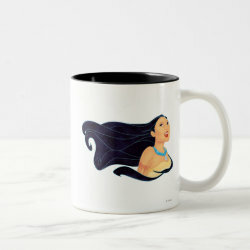 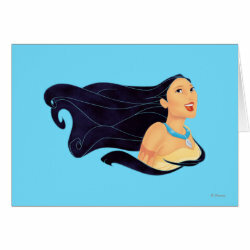 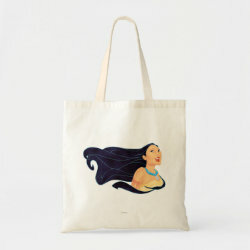 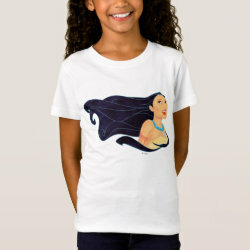 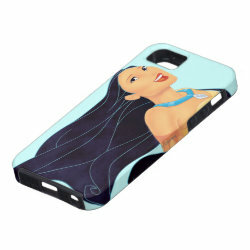 This gorgeous design of a smiling Pocahontas with her hair blowing in the wind is available More... on a range of different gift items, from phone cases to kid's apparel. 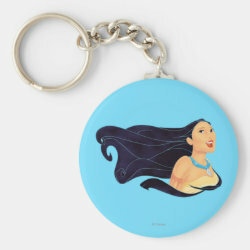 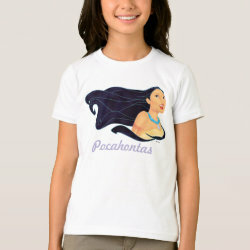 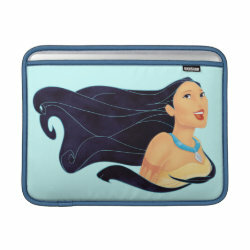 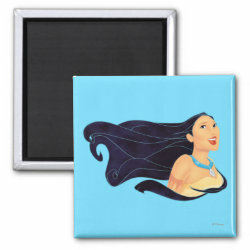 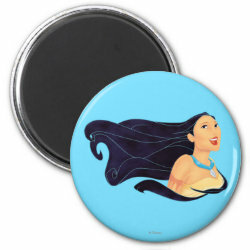 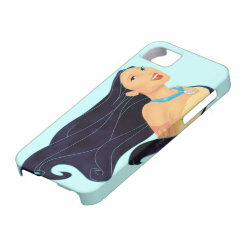 Great Pocahontas gift ideas here for fans of this classic Disney animated feature film.